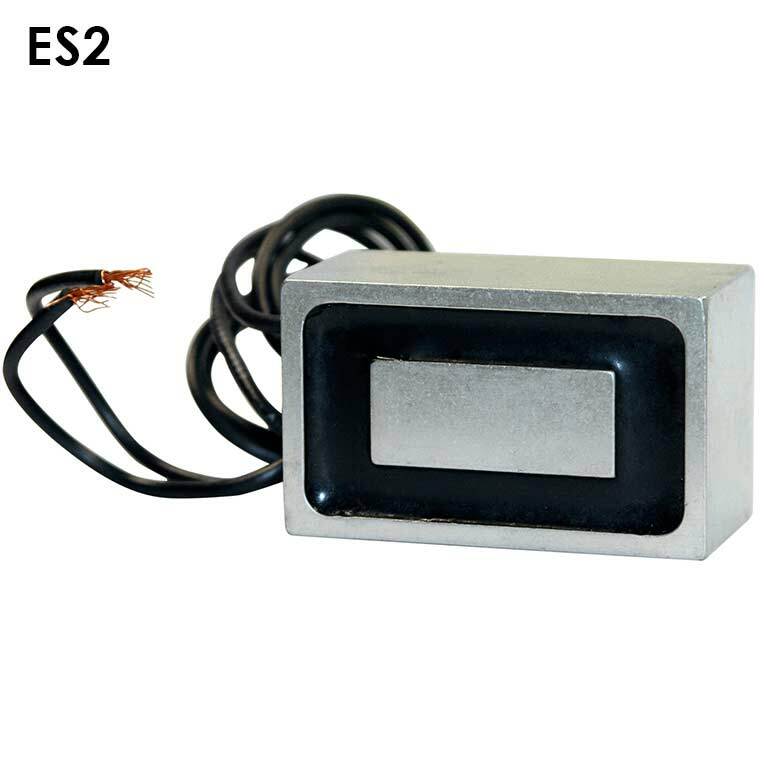 Our Rectangular Electromagnets offer On/Off capability and can be controlled in an automated sheet metal handling system. Through the application of controlled DC electrical current, electromagnets have the ability to hold and release ferrous material on command. Rectangular Electromagnets are available in four standard sizes. These magnets provide positive holding power and high responsiveness in numerous manual or automatic applications. 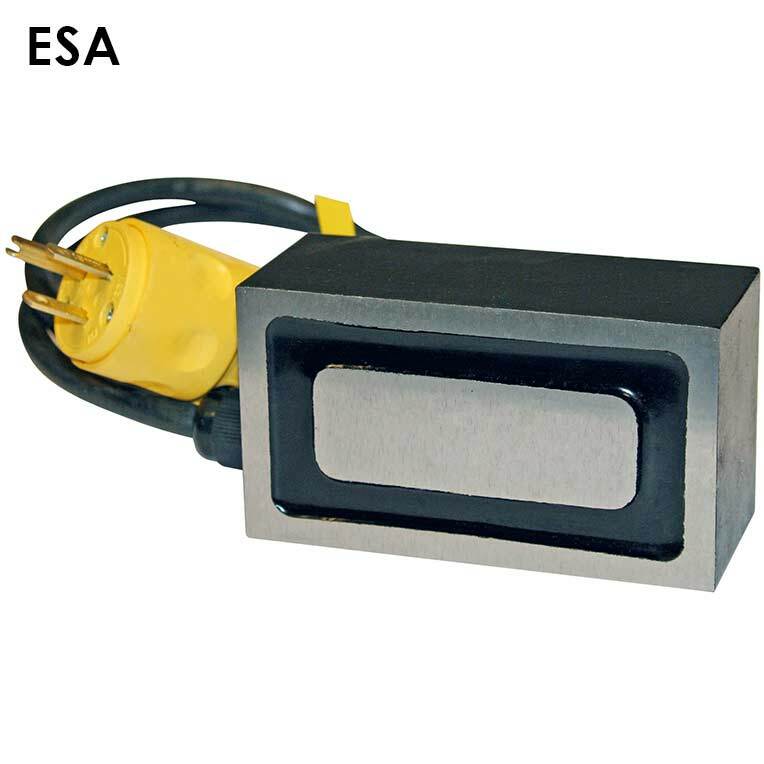 Controlled by a remote IMI power supply, rectangular electromagnets are available in 24VDC, *110VDC and 120VAC models.